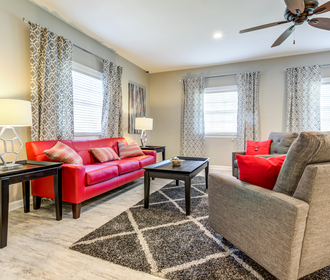 For the conveniences you want and the lifestyle you demand, come home to Canter Chase in Louisville KY! 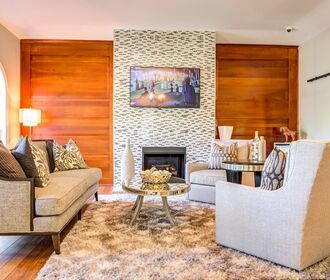 Boasting one, two and three bedroom apartment homes, we offer you the best of all worlds. 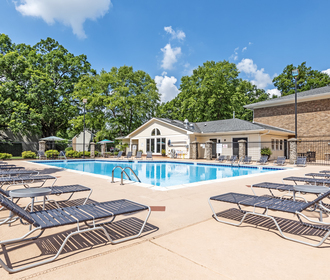 Awesome amenities such as a brand new renovated fitness area and clubhouse, tennis, basketball and racquetball court, as well as a 24-hour fitness and business center! Come home to your peaceful hideaway nestled on 17 acres of a historical 150-year-old tree farm. Chat with our professional and caring management team. Meet your neighbors at one of our great social events. Our central location puts you minutes from shopping, entertainment, fine dining, and downtown.